5 Tested Tricks to Bypass iPhone Passcode, Don’t Miss! If you cannot remember your iPhone’s passcode, then there are many hacks on iPhone set up that will enable you to bypass iPhone passcode. 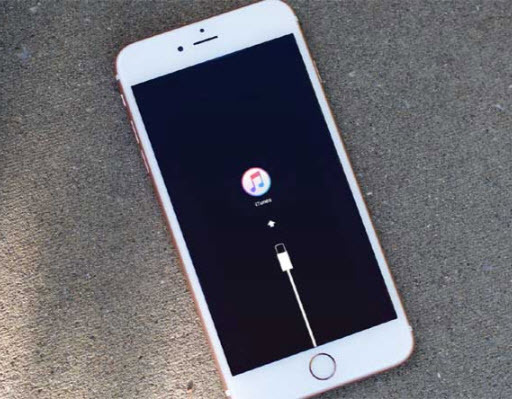 Most of the alternative methods include deleting the data on your iPhone and restore that passcode with the backup techniques. It is possible to use Siri, iTunes, iCloud and recovery mode to bypass iPhone passcode. You can easily avoid the passcode on your iPhone using any of the techniques after you create a new one. Do you own an iPhone and are unable to access it? There may be many reasons why you are unable to access your iPhone. But a very common situation is when people forget their passcode combination. There exist a lot of ways by which you can bypass iPhone passcode but it can either cost a lot or invade your privacy. If you’re looking for a way to bypass iPhone passcode, fear not! A very common and easy solution to such a problem exists. It is iMyFone LockWiper. It can bypass/unlock your iPhone without using a passcode. It offers unique iCloud removal services with no password required. It can unlock a passcode with 4 digits or 6 digits. It can even bypass iPhone passcode without using face ID or Touch ID. This software is compatible with different Apple Devices and the latest iOS 12. 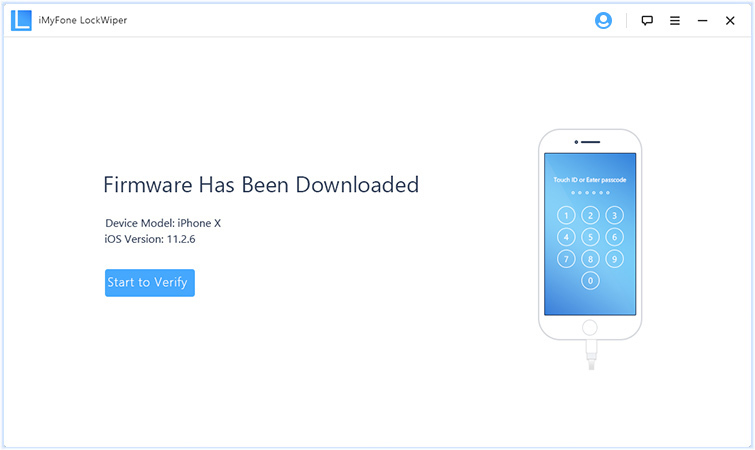 This tool also supports iPhones which are disabled or locked. They also support iPhones with a broken lock screen. It is known to have a high success rate in being able to bypass iPhone passcode. Step 1: Open iMyFone LockWiper software on your PC and click "Start". Step 2: Connect your dead iPhone to the computer. 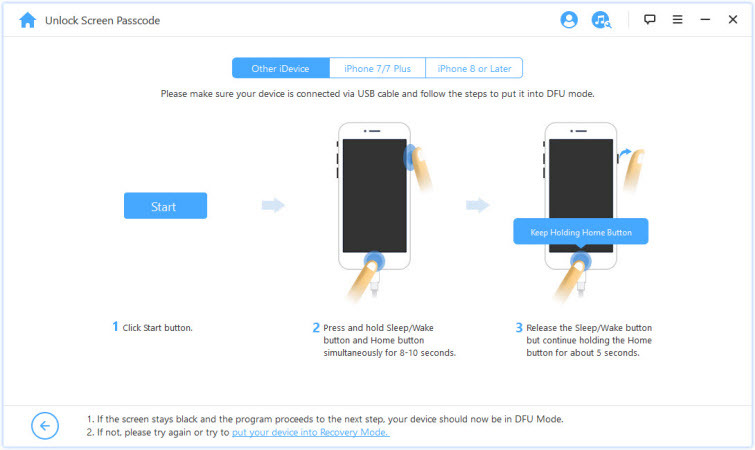 Step 3: Follow the steps on the interface to boot your iPhone/iPad into DFU mode or Recovery Mode. Step 4: Once your device is in DFU/Recovery mode, iMyFone LockWiper will show the device information. Then just download the firmware. 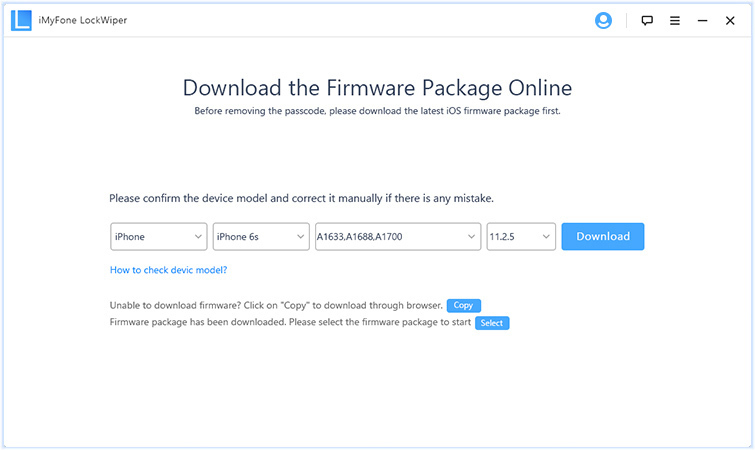 Step 5: After downloading, you need to verify the firmware. Click “Start to Verify”. 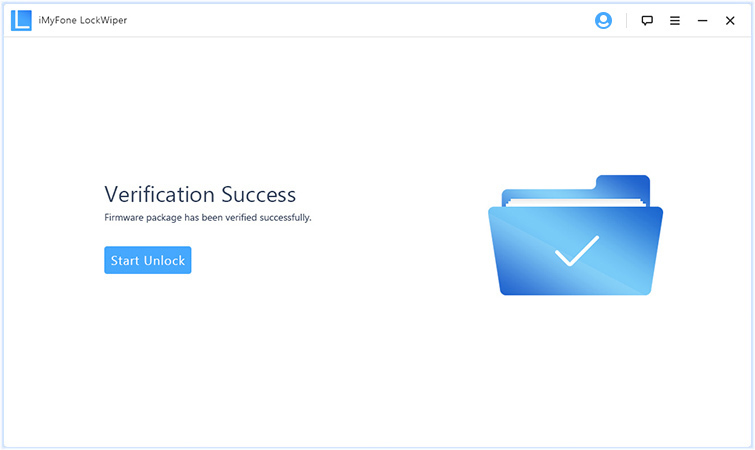 Step 6: After that, click “Start Unlock” and confirm to begin the unlocking process. Step 7: The process won’t take you long before your iPhone unlocks successfully. After it finished, you can now use your iPhone again as a brand new one. 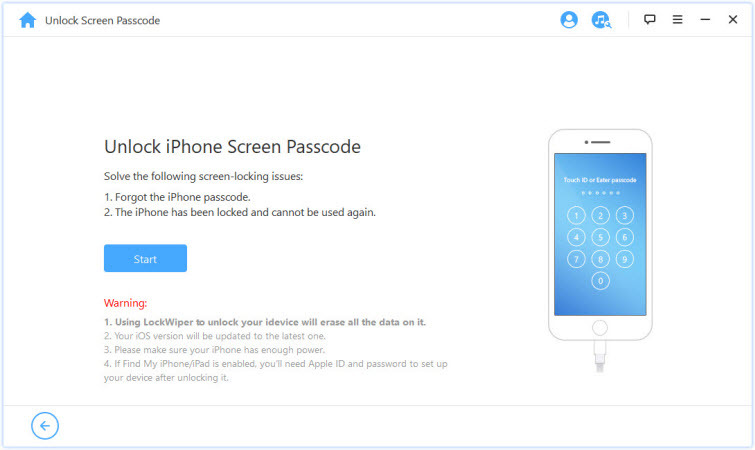 It is so easy when it comes to how to bypass iPhone passcode by using iMyFone LockWiper. Step 1: Ensure that the proper iOS version is running on your iPhone. The bypass will not work properly if you are running iOS 9.3. 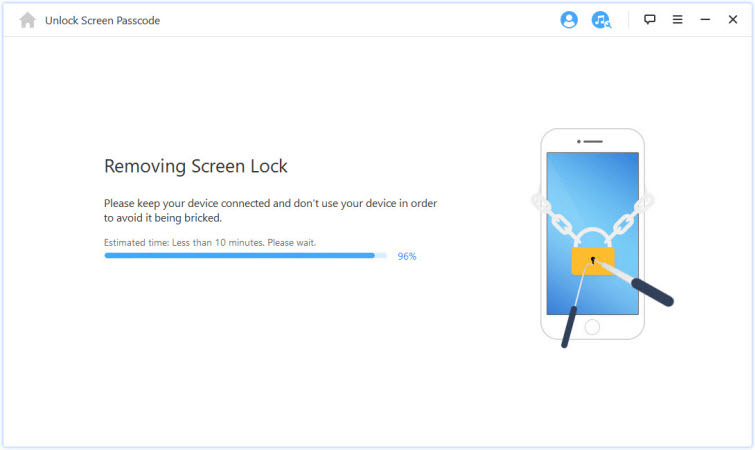 Step 2: Make sure that your iPhone is locked. 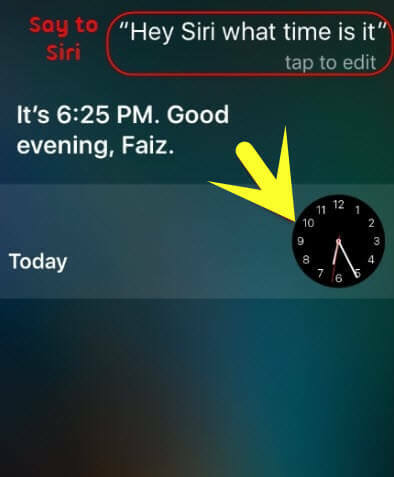 Press down the home button for some minutes to activate Siri. Step 3: Ask the time on the Siri. 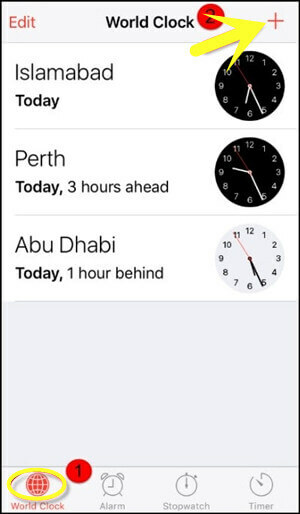 This will display a clock icon showing your local time zone. Step 4: Click on the plus "+" symbol at the upper right-hand corner of the home screen. Step 5: Insert some characters into the search bar. 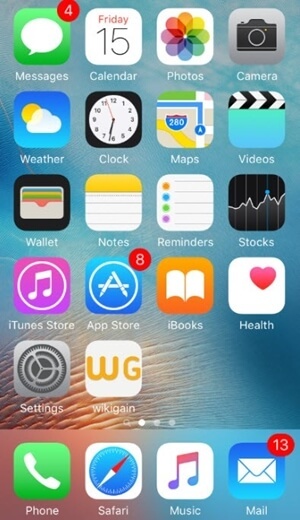 This search bar is displayed at the top of your home screen. Step 6: Click and Hold the search button and release your finger. This will highlight your text. Step 7: Click on the text again to “Copy” the text. 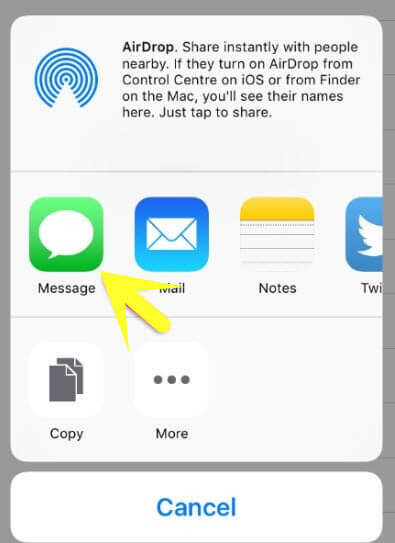 Step 9: Click on the “Message” option. This will display a new message window. Step 10: Click and press down the “To” field,” after “Paste.” The “To” option is displayed at the top of your screen. Step 11: Wait for some seconds and press the home button. This will confirm that you have successfully bypassed the iPhone passcode. Step 1: Connect your iPhone to the computer and open iTunes. Step 2: Tap on the "Device" menu to open your iPhone tabs. Click on "Account" to locate the icon on your iPhone. 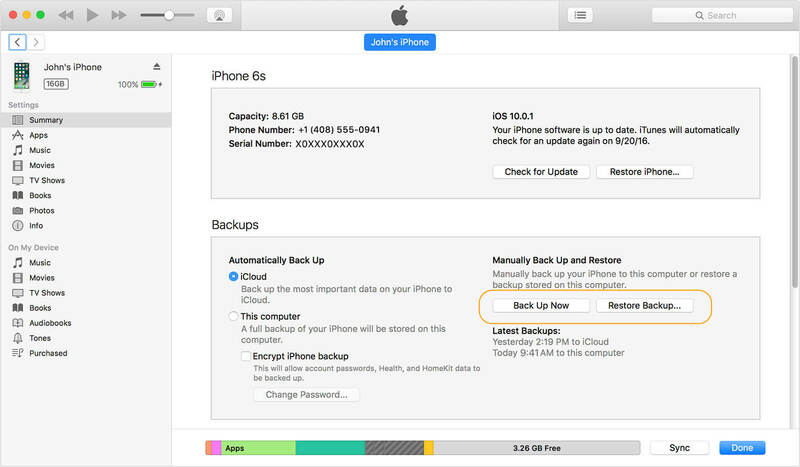 Step 3: Select "Back Up" option to make sure that your data is updated before restoring from a backup point. Step 4: Click on "Restore iPhone" on your iTunes page and Tap on "Update" to confirm the process. Step 5: Tap "Next" and click on "Agree" to begin the whole restoration process. Wait for some minutes to restore completely. Step 6: Click on the restore icon from the "Restore backup" option to confirm if it is not your default option. Step 7: Tap "Continue" to start restoring on your iPhone. This process can take up to 20 to 30 minutes. Step 8: Swipe the Slide to unlock your iPhone home screen. This process will unlock your phone without entering a passcode. Step 9: Insert your Apple ID password when required. This will help to restore the data on your phone. Step 1: Go to “Settings” and click on iCloud. You can click a random number if it requires your password. Click “OK” and “Cancel” if it indicates that your password is not correct. Step 3: The iCloud home page will display again, without requesting for password. 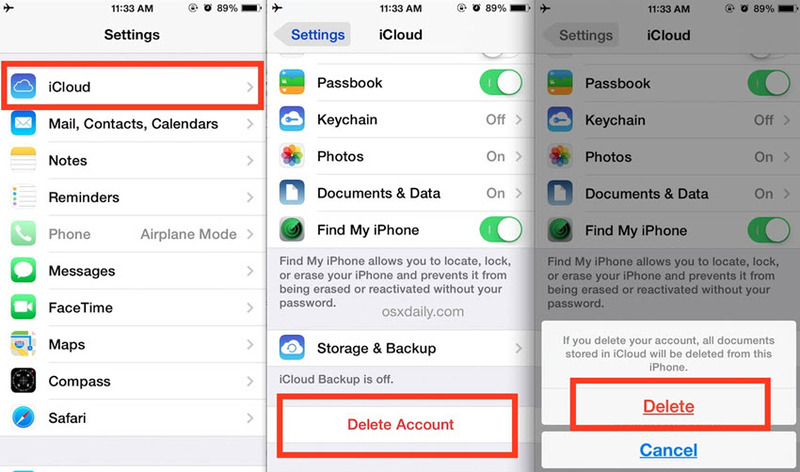 Step 4: Click on “Delete” to wipe out the iCloud data of the old user. After, you create your iCloud account. Recovery mode helps to erase data permanently and installs the latest version of iPhone device from scratch. 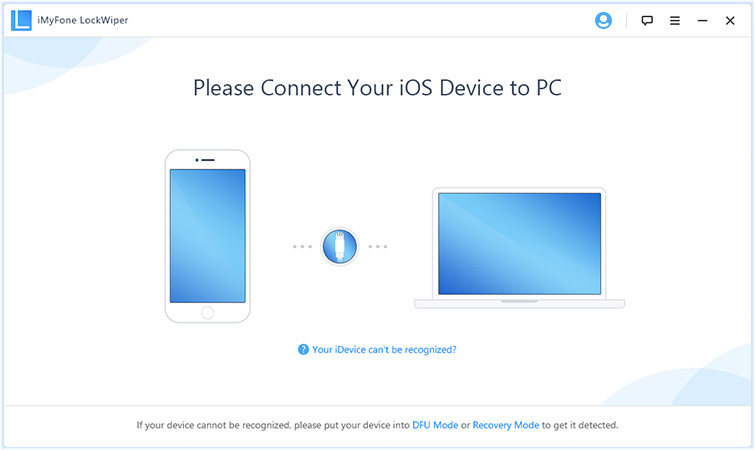 For this technique, you will need the Apple ID and password used to set up the device. Step 3: Tap the Home button on your device, connect your iPhone to the computer with USB cable. Step 4: The device will power up automatically in recovery mode if you follow the process.